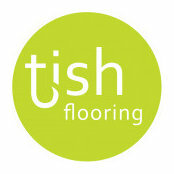 The Tishler family’s experience in the flooring industry spans four generations and more than a hundred years. 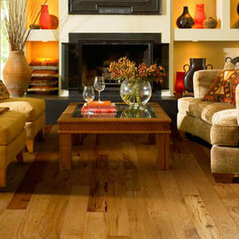 Previously known as Realty Carpet then Realty Wholesale Flooring, the company was founded by Fred Tishler. Fred worked by himself in a one-man office on Michigan Road in Indianapolis for the first several years. He set out to do business with real estate professionals and property managers who he felt would appreciate his “low price, honest dealings” philosophy. With his trademark quiet manner and quick-reply estimates, REALTORS® came to trust only Fred with their tenants, buyers and sellers. Soon, many of the city’s most high-profile agents, property managers, developers and brokers began to use Realty Carpet.